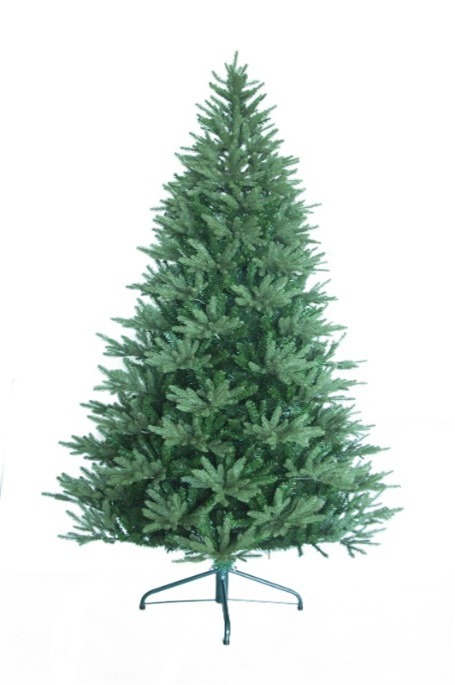 The Calgary is a nice compact tree with a mixture of long and short tips.The tree is of hinged construction. 7ft 2890 tips,,11 rows,76 branches,width 52". 7.5ft 3390 tips , 12 rows,84 branches,width 63".